What to do in New York City? Hang out in Central Park, cruise to the Statue of Liberty, shop at the New York M&M shop, travel to the highest point and view the city from the Empire State Building.. Walk over the Brooklyn Bridge, check out the classy boutiques in New York Upper East Side, the grungy rock culture in the lower or get jammin on a night out in Harlem.. Here are some pictures of the trip me and my husband made through South Dakota. We travelled through different national parks by camper which we rented near Rapid City upon arrival. 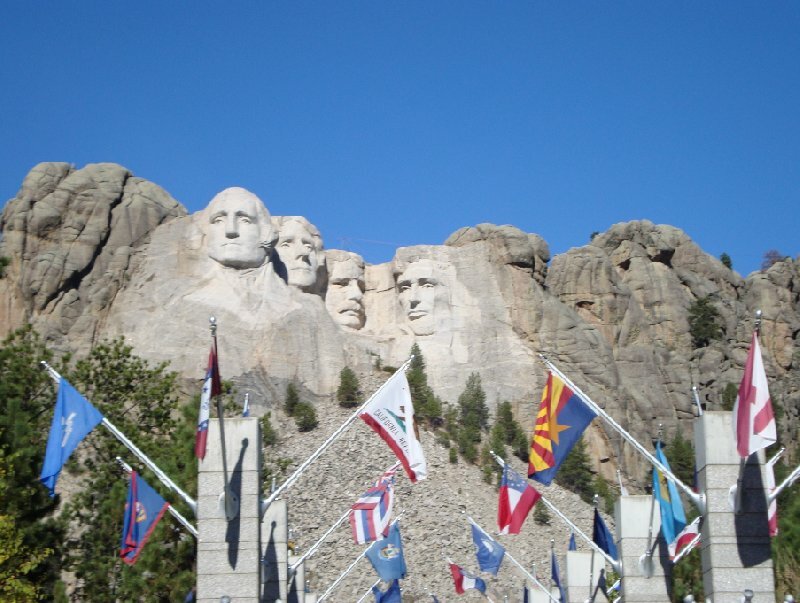 One of the most visited places in the state of South Dakota is the Mount Rushmore National Monument and it really is as impressive in real life! 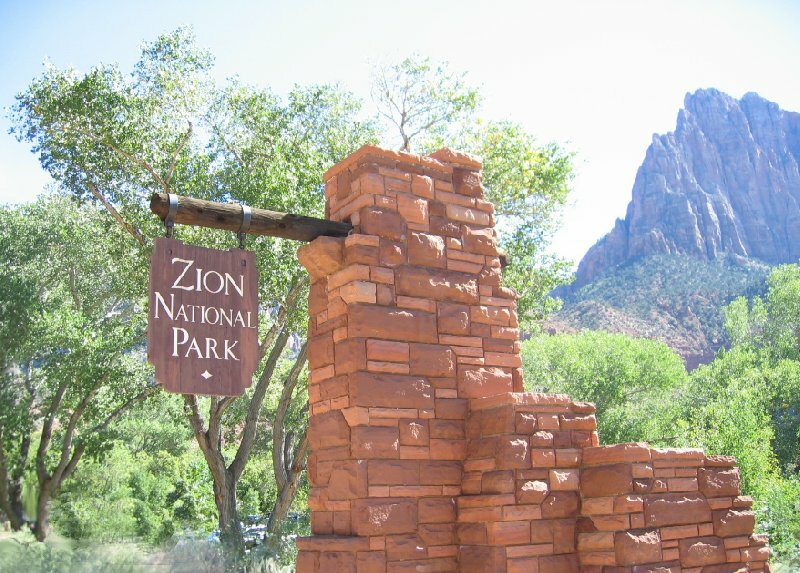 Zion National Park is one of the beautiful national park's which can be reached on a day trip fom Las Vegas or visited on a road trip like we did. Driving from Denver to Las Vegas we covered most national parks like the Arches, Grand Canyon, Bryce Canyon and many more in between. 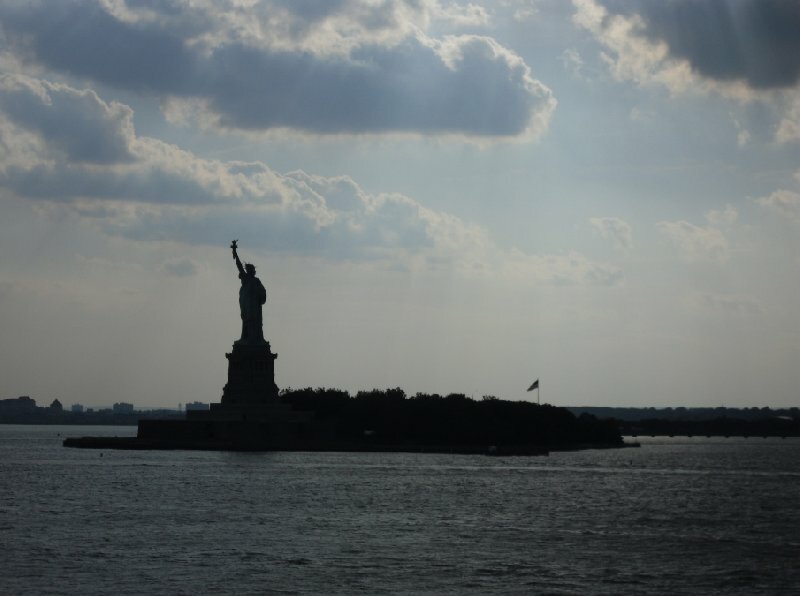 I just came back from a great holiday in New York City and am still excited about it! We left for NY in the last week of October and stayed for a total of ten days. 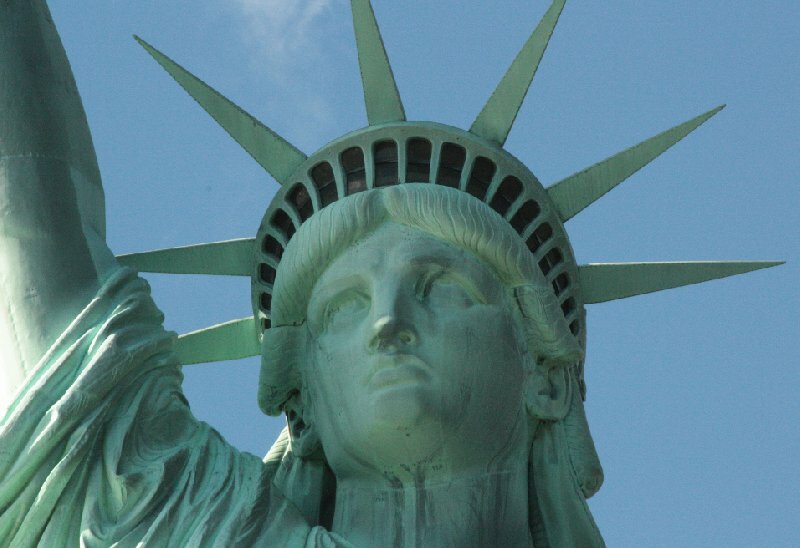 It was the first time I ever fley to the United States but my boyfriend who had been to New York several times before had told me so much about it that I couldn't wait.